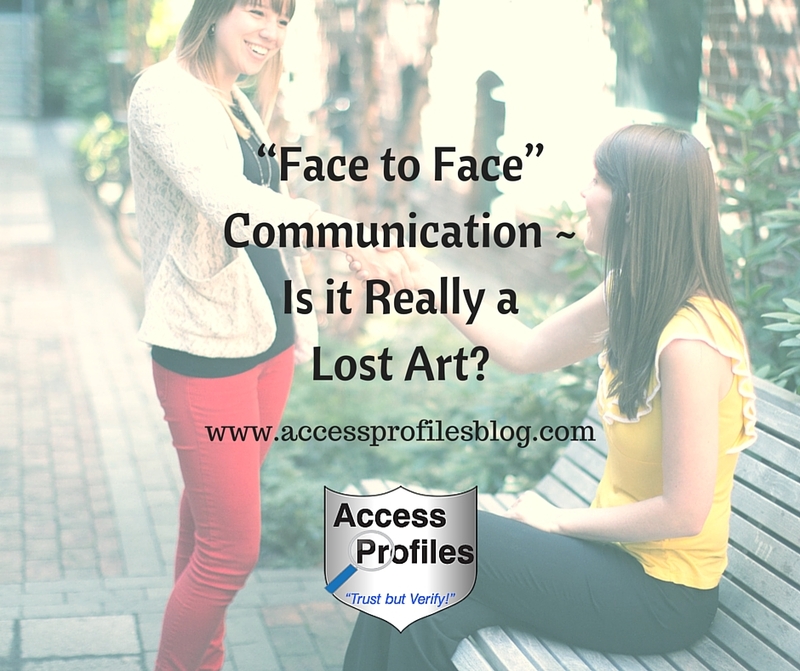 Access Profiles, Inc.: “Face to Face” Communication – Is it Really a Lost Art? “Face to Face” Communication – Is it Really a Lost Art? 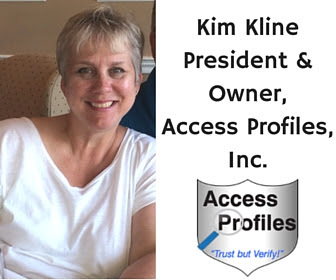 Created by Kim Kline, Access Profiles Inc. Taking a look back, I find my thoughts on "Face to Face" communication still relevant. While it is certainly the ideal (for all the reasons I mention and more), it is often not the reality. But I believe recreating that feeling of "human contact" online is possible. 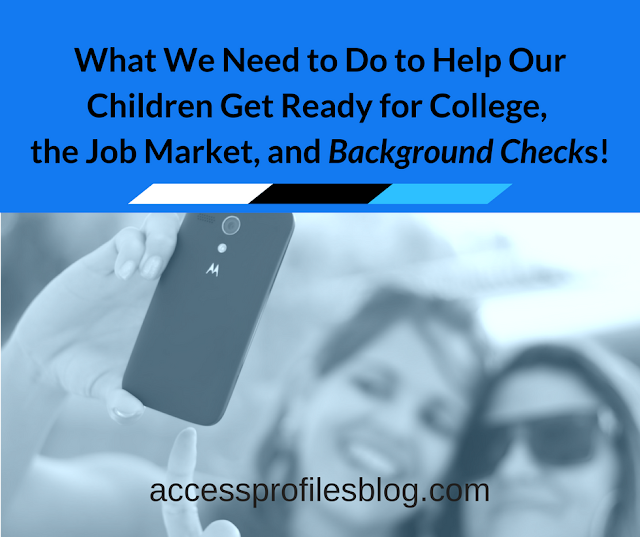 Social Media, Networking, Engagement, “Likes” – they are all here to stay. So does that mean that the “good old-fashioned” face-to-face meeting is passé? Is there still value in truly meeting someone with whom you want to do business or exchange ideas? Truth be told, there are many people I currently do business with that I have never met. Even more that I have conversed with on sites like Facebook, LinkedIn, and Social Media Examiner. Do I value these connections? Most Definitely! Do I wish I would have the chance to meet them “in person”? I would have to answer YES to that too! I recently came across an article by Tiffany Ross entitled “Business Etiquette and Body Language” (Source1) on eHow. so this article got me thinking. With the current emphasis on social media communication, have the benefits of “in person” interaction been lost? It is obvious that how you carry yourself in a business situation can tell a perspective employer or potential client a lot about you. But what are the real benefits of face-to-face? 5 Business Benefits of Meeting Face-to-Face "Tweet This"
It is much harder to say “No” in a face-to-face situation. You can create trust more easily, especially in the long term. You can read facial and body “cues” you can’t in written communication. You can make true “eye contact” and establish a “meeting of the minds”. Face-to-face helps create a “community” feeling. So what do you do if meeting “face-to-face” is NOT a reality? Can you still gain some of these benefits in your working relationships without it? 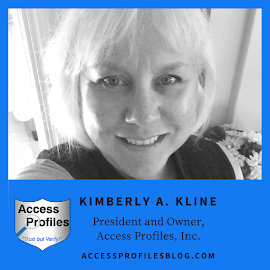 Building personal and profitable business relationships solely through social media and written communications may be hard, but they are possible. The key is to put YOURSELF out there. You are your brand and company. Being accessible, honest, and true to yourself will translate in the written word. How do you do this? Take the time to really connect with others. Share and comment on their posts and post interesting and informative articles of your own. Most importantly, be genuine! You can get beyond the “click on Like” and really engage with some work on your part. I believe it is worth it. Learn more about recreating the "personal touch" online in "Rock Your Online Connections ~ 4 Personal Touch Tips to Help!". Is the art & value of a “Face-to-Face” meeting lost? you can and will establish real working relationships! Good Luck! Please Pay it Forward and Share this! Leave a comment too. I would love to hear from you! And be sure to Subscribe to My Blog for more tips and news on Small Business! Source1: "Business Etiquette and Body Language"